10.31.10 POTD, originally uploaded by Sarah (SarahDanyelle). 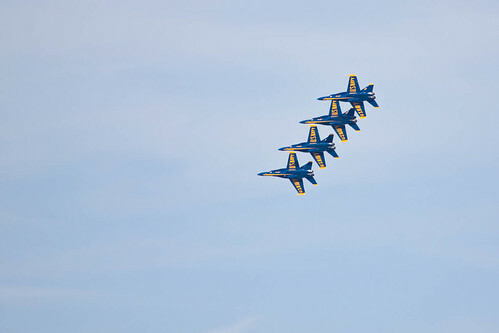 The reason we never go to the Alliance Air show is because we get a pretty good view from our back yard and we don't have to sit in all that traffic! !